Write down your thoughts and dreams (without worrying about horcruxes!) with this officially licensed journal from the Noble Collection! 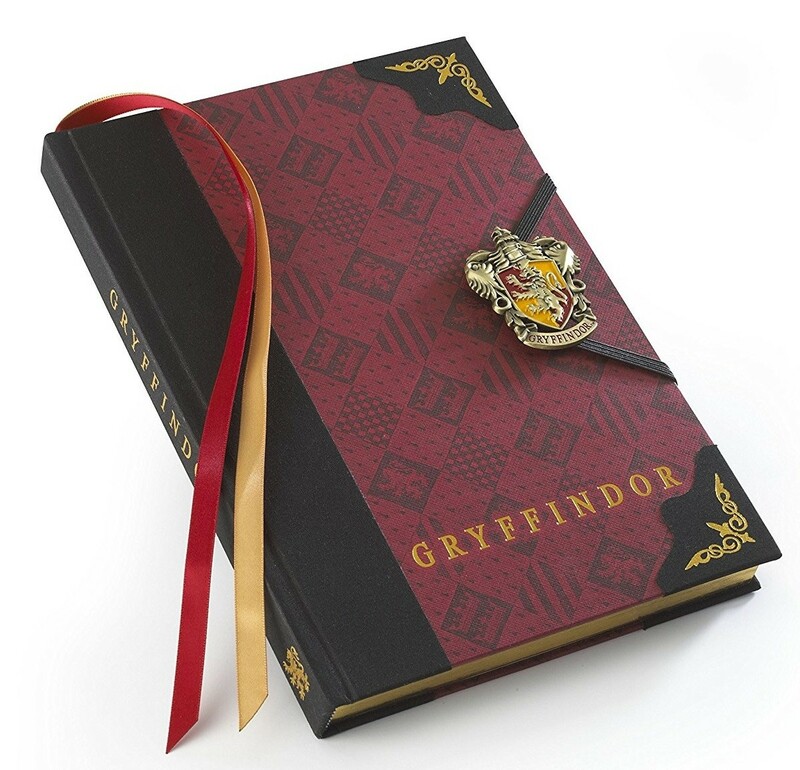 This elegant Gryffindor hardcover journal is 9.75 by 6.75 inches and features a hand-enameled metal emblem and gilded page edges. 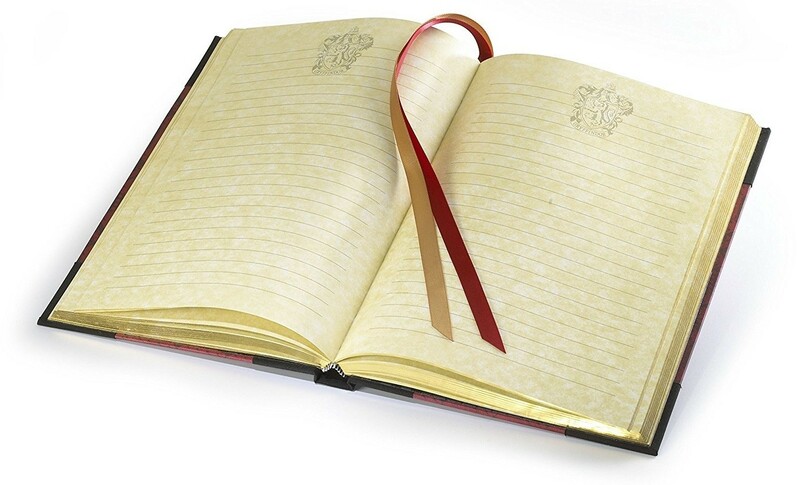 Two ribbons in Gryffindor colors allow you to mark your spot in the 240 wide-ruled pages. Whether you're taking notes in Potions or writing for fun, it's the perfect choice for any Hermione Granger fan. For more products featuring Hermione and her friends, visit our Hermione Granger Collection.